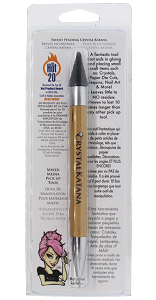 The Crystal Katana by the Crystal Ninja, Kellie DeFries is by far the best rhinestone pick up tool ever invented. Period. You can stop reading now and just buy one, or you can learn a little more, but we promise, you are going to want one by the time you finish reading this. Have you used tweezers to pick up rhinestones? C’mon…admit it…we all have at some point. Did you ever get one flicked into your eye….um, we have (ouch!). Tweezers are what we all used to pick up and set rhinestones for a long, long time. Then came the very basic wax sticks…but they were hard to hold, hard to get the stone off and then hard to remove the wax from the stone. AND. THEN. CAME. THE. KATANA. This patent pending tool, designed by Mega Crystallizer to the Stars…Kellie DeFries, is has taken the crystallizing world by storm. Developed in 2013, Kellie and her team now sell this tool worldwide to large and small designers. 1. Can you imagine using a tweezer to pick up an SS5 rhinestone? We didn’t think so. Just saying…..
2. The Katana is about 6 1/2” long from tip to tip and measures 12mm in diameter. So it is long, but not too long and has enough girth to feel substantial. Together, this makes is very easy to hold….Just hold it like a pencil. 3. It is double sided. 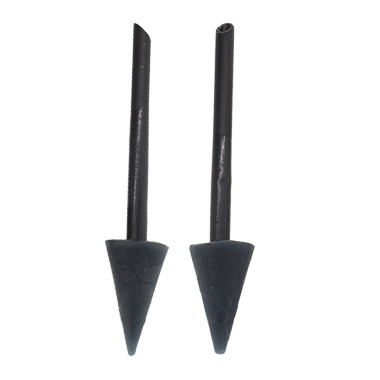 •	One side has an approximate 1” synthetic wax tip that is molded by hand. 5. It is sooooooo easy to use! Touch the stone with the wax tip, place the stone in desired location, use tip to accurately place the stone. 6. The wax tip is replaceable. When the wax tip becomes worn down, you don’t need to buy a whole new Katana. Just purchase the Replacement Tips. It is simple twist and insert replacement. 7. The tool is assembled in the USA. 8. 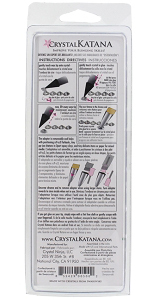 The tool and the replacement tips come with detailed instructions (although both are pretty straightforward). Do you need one yet? We thought so! And when you buy from Har-Man you get an even SWEETER deal! 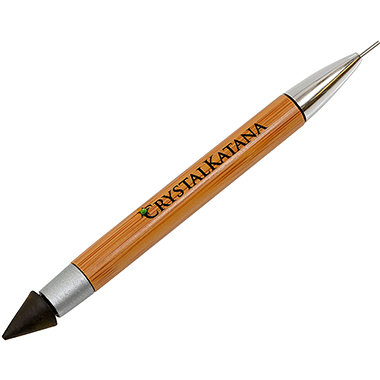 •	While supplies last, when you purchase a Crystal Katana from us, you will get a FREE 2”x2” bag of assorted colors and sizes of Swarovski crystals! 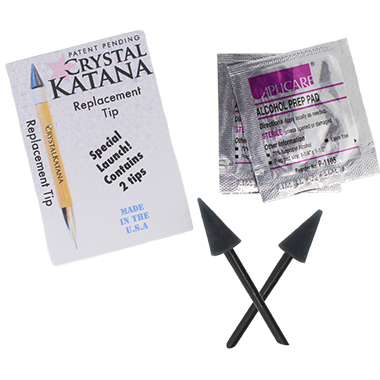 •	While supplies last, when you purchase the Crystal Katana Replacement Tips, you will get 2 for the price of 1. 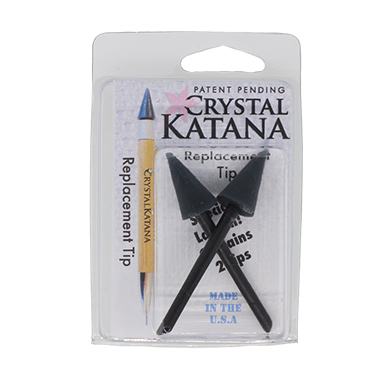 Shop the Crystal Katana and the Crystal Katana Replacement Tips from HarMan and get our special deals exclusive to HarMan. 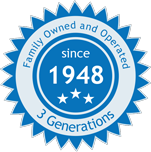 And don’t forget, HarMan is an Authorized Swarovski Reseller and we carry the full line of Swarovski crystal Rhinestones. 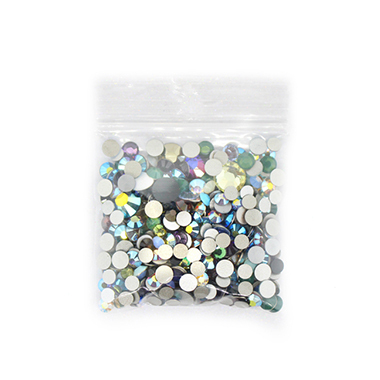 We have all the Swarovski Rhinestones you need and you can feel confident that they are authentic.